*Jonas will be competing at 1:55pm PST/4:55p EST. We will have it streaming at the box if you would like to come watch and support! 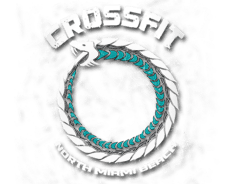 IF you are unable to make it the 2016 Games will be streaming online the CrossFit Youtube page.